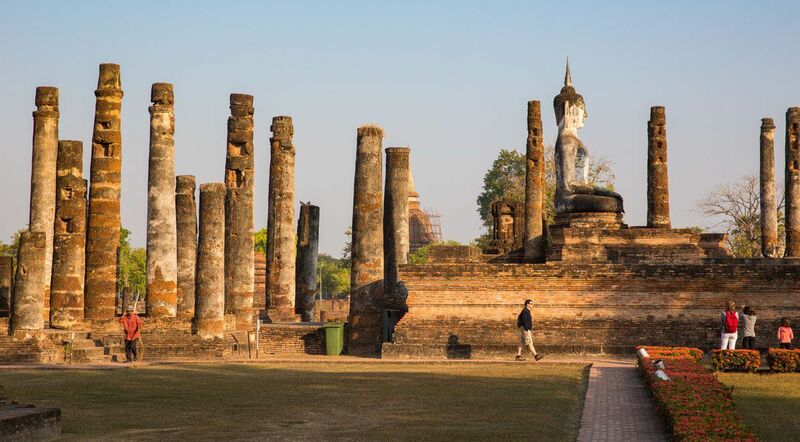 As we traveled north from Bangkok to Chiang Mai we paid a visit to two of Thailand’s most popular historical sites, Ayutthaya and Sukhothai. 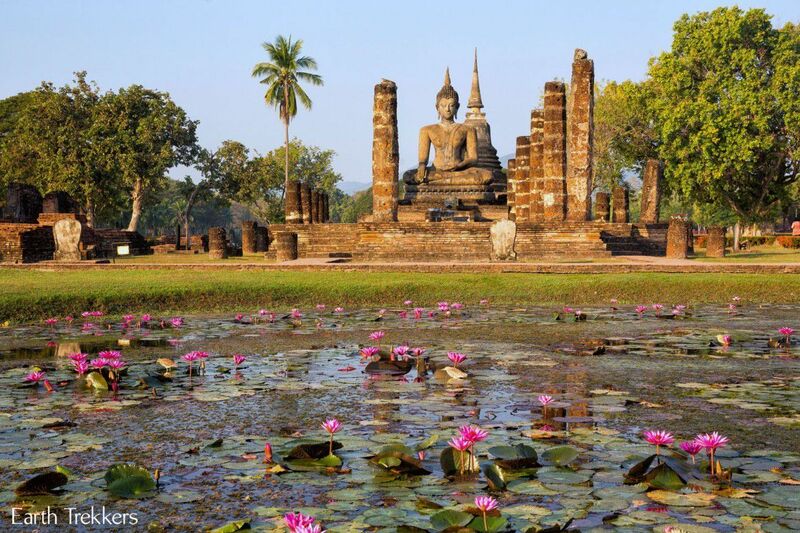 Both are UNESCO World Heritage Sites and are important places in Thai history. 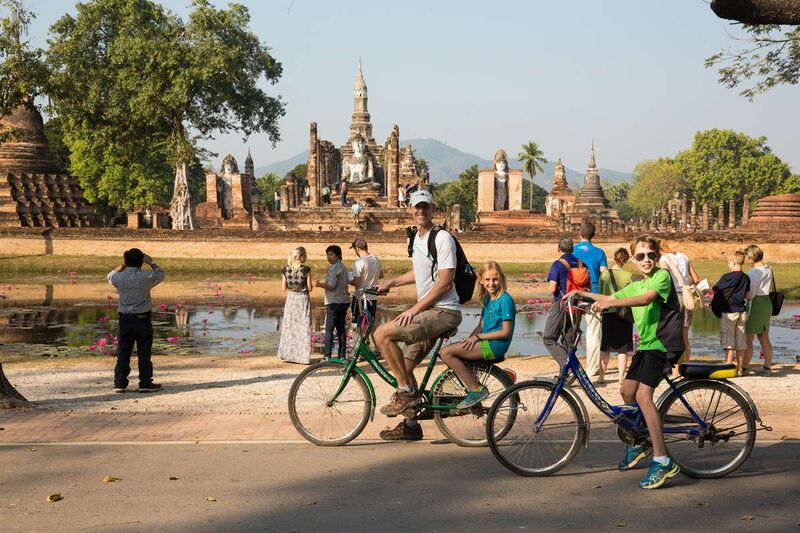 Tyler and Kara honestly weren’t thrilled about touring more ruins and temples, but here they got to explore by bicycle, one of our favorite activities. 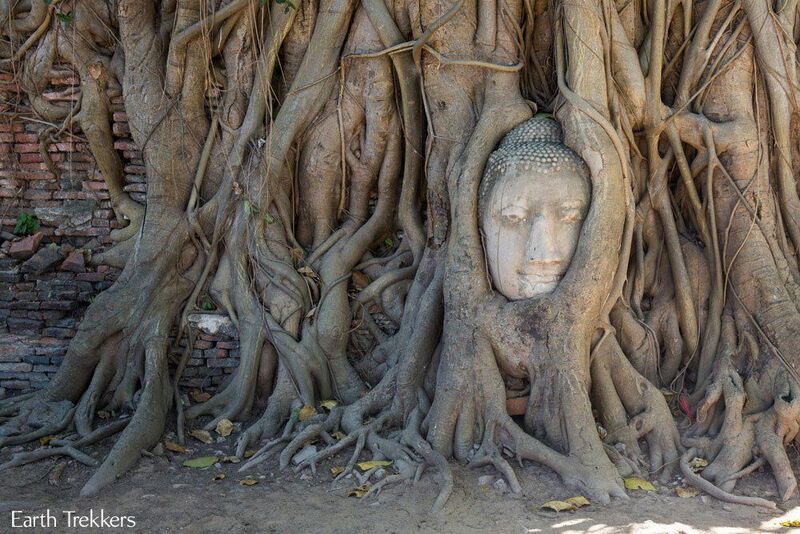 Ayutthaya is very easy to get to from Bangkok. It is just one hour away by car, a little more by bus or train. 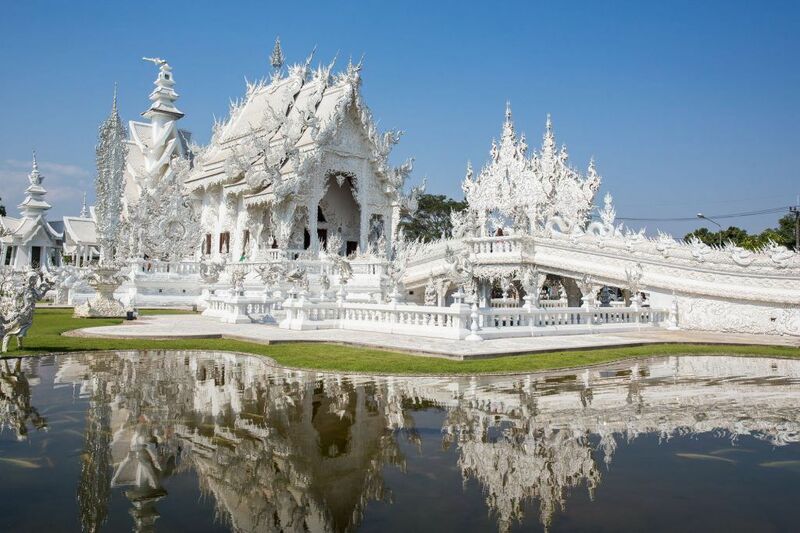 It makes a great day trip from Bangkok. The four of us arrived by car, spent the afternoon touring the ruins, slept overnight in Ayutthaya, and then continued our journey north from here. 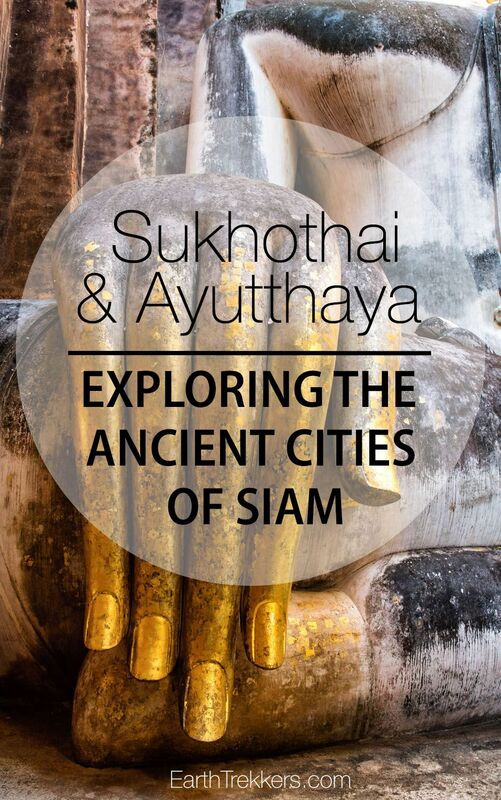 Ayutthaya is younger than Sukhothai by about one hundred years. 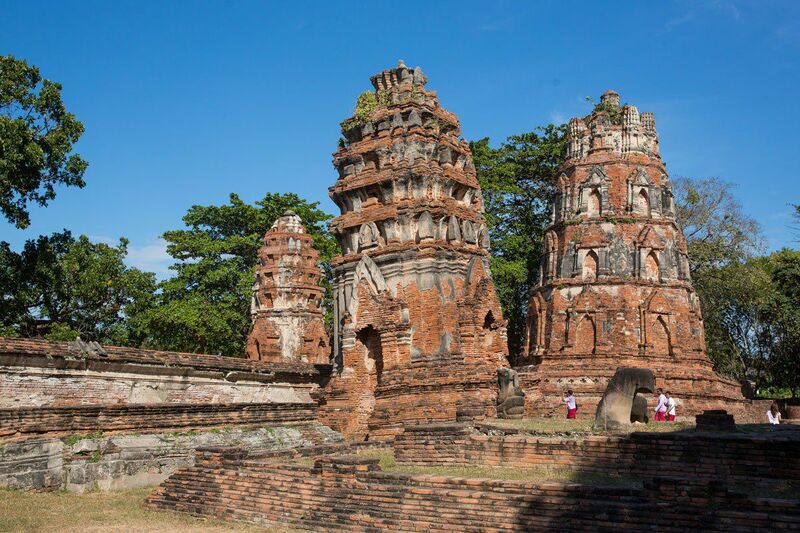 It was founded in 1350 as the second capital of Siam. 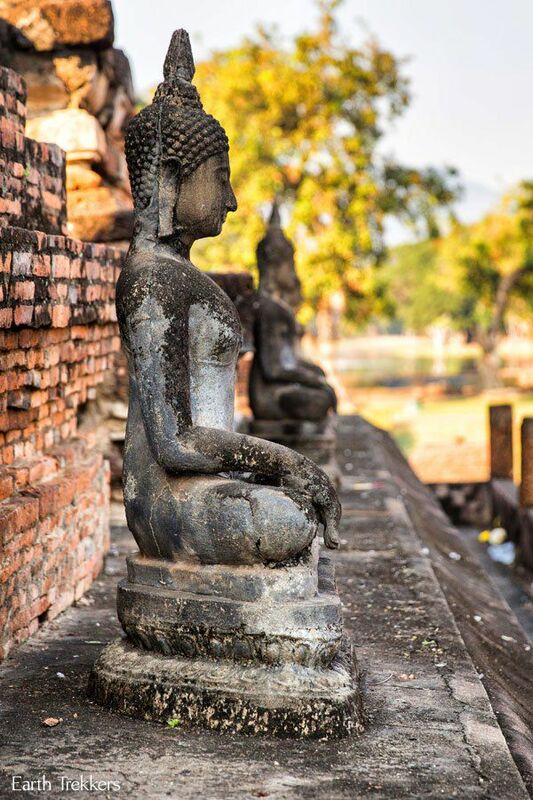 Ayutthaya was the largest city in the world in 1700, as it was an important trading region between India, China, and Indonesia. 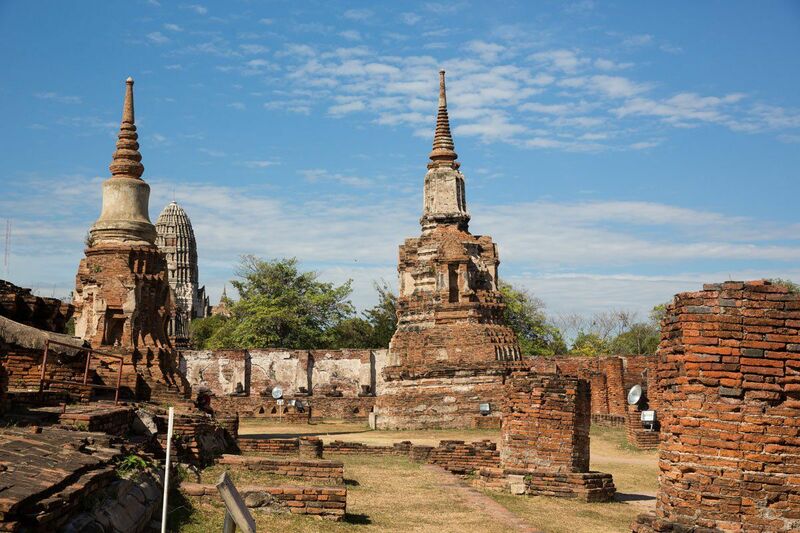 Ayutthaya was attacked and burned to the ground by Burma in the late 1700s, ending the golden age of this city. Now all that stands are the ruins of many of the temples. 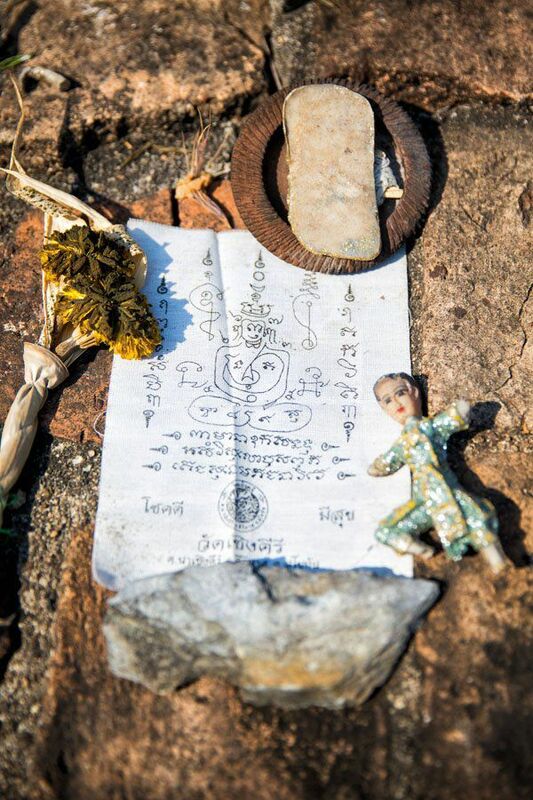 We saw numerous headless Buddhas, crumbling brick walls, and a Buddha’s head encased by a tree trunk. 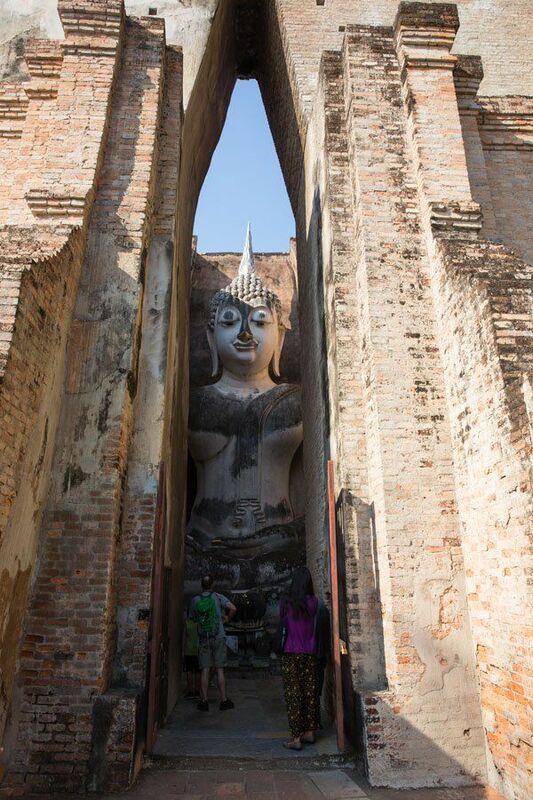 The Ayutthaya ruins were not one of our favorites. They were not well kept and these ruins were very low on the excitement scale. 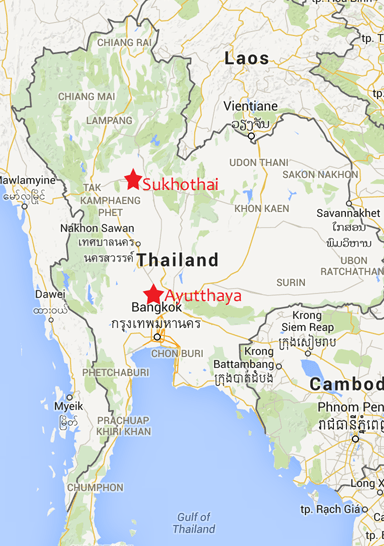 Things would get better in Sukhothai. 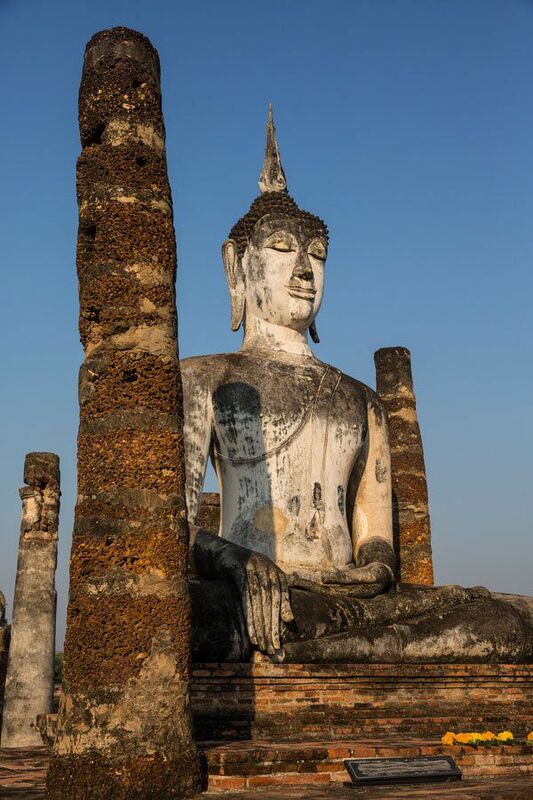 Sukhothai is located four to five hours north of Ayutthaya by car or bus. 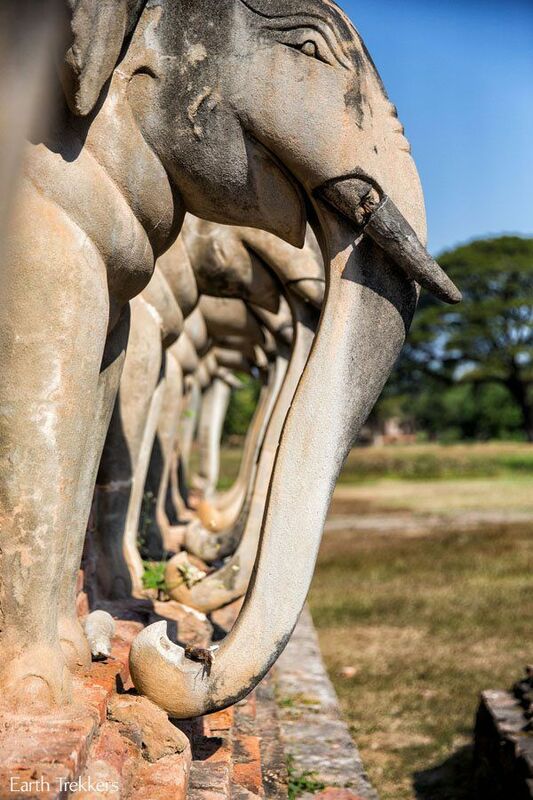 The Sukhothai Historical Park, the site of the ancient ruins, is worth at least a half day of exploration. The best time to visit the park is in the morning hours before it gets too hot and before it becomes crowded with hoards of people visiting by tour bus. We rented bikes, the best way to get around here, which was cheap and very easy to do, as there are numerous bike stands located outside of the park’s gate. 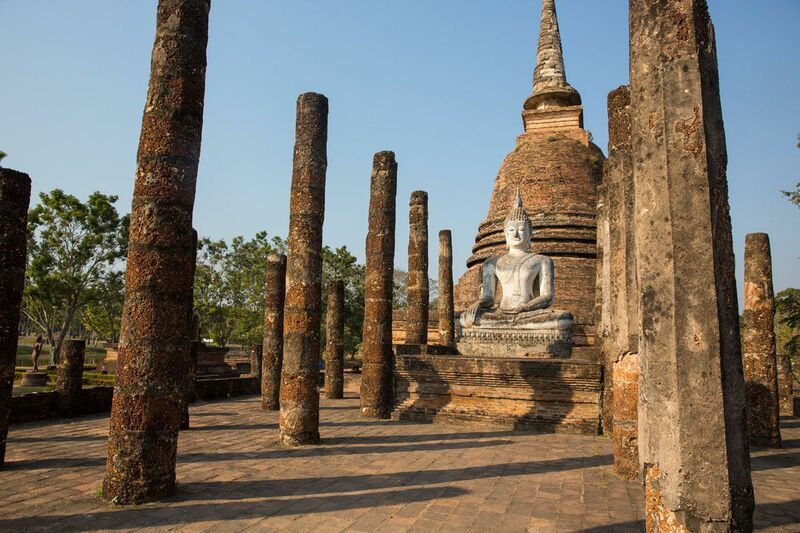 Sukhothai was the first capital of the kingdom of Siam, dating back to the mid-thirteenth century, and it is one of Thailand’s most important historical sites. 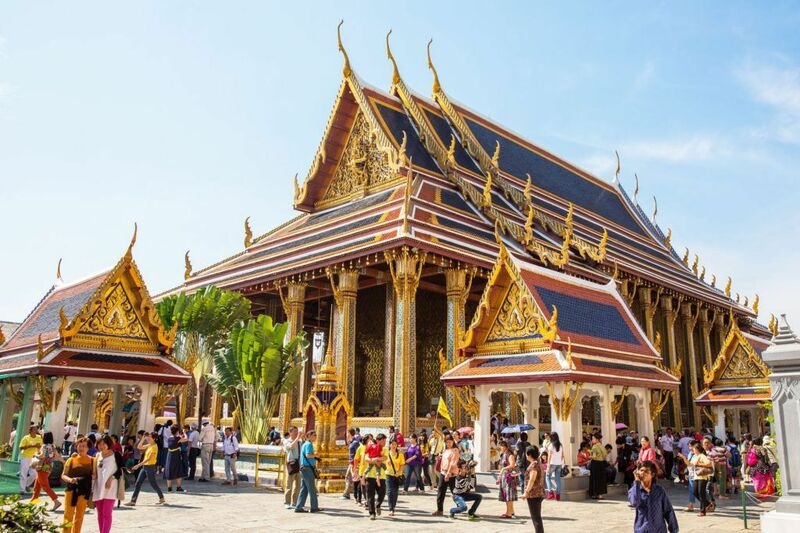 This time period is viewed as a golden age of Thai history. The Old City of Sukhothai, the site of these ruins, is divided into several regions. We toured the two most popular regions, the central and northern regions, an area filled with giant Buddhas and temple ruins. 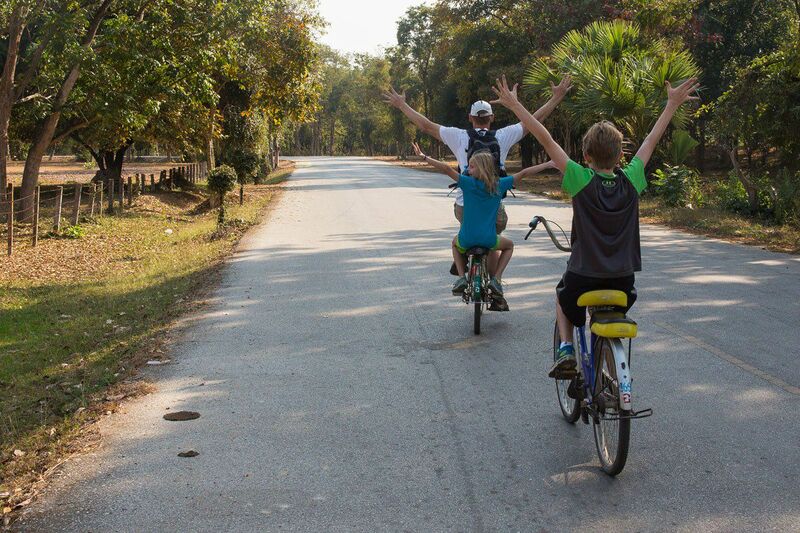 Sure, we enjoyed seeing the ruins and the giant Buddha statues, but the best part was cycling around the beautiful grounds of the Historical Park. 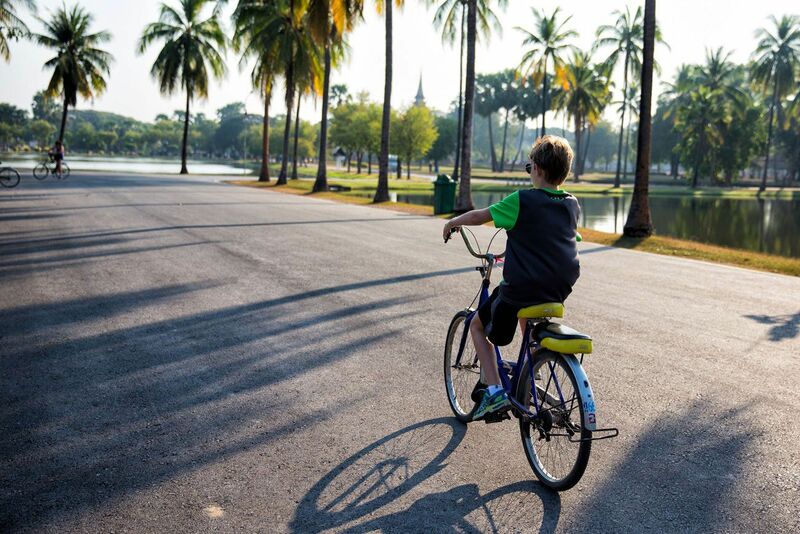 Some of the temple ruins are located outside of the park walls, making transportation by bicycle perfect. 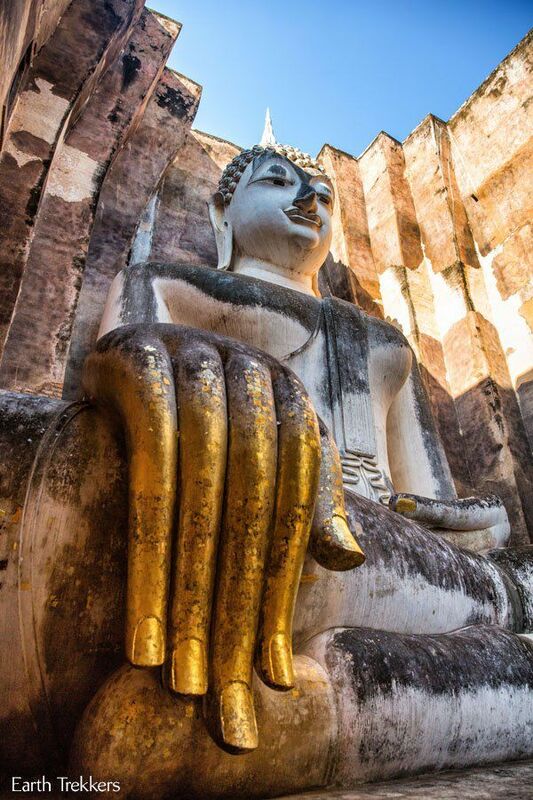 In the northern zone we paid a visit to Wat Si Chum, to see the giant sitting Buddha, famous for its long, elegant fingers. We also explored some of the smaller and lesser known temples. 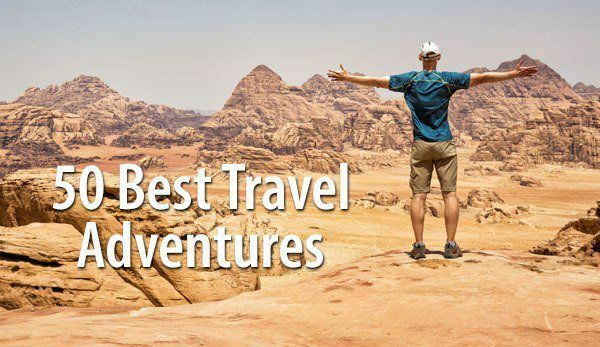 So would we recommend visiting these sites? 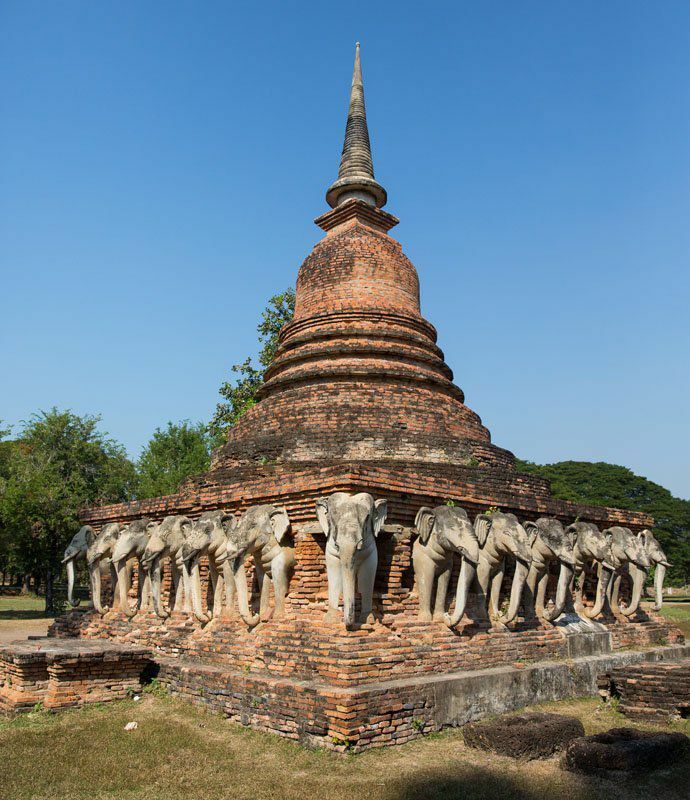 If you are really into history and visiting ruins of ancient civilizations, both Ayutthaya and Sukhothai are worth it. 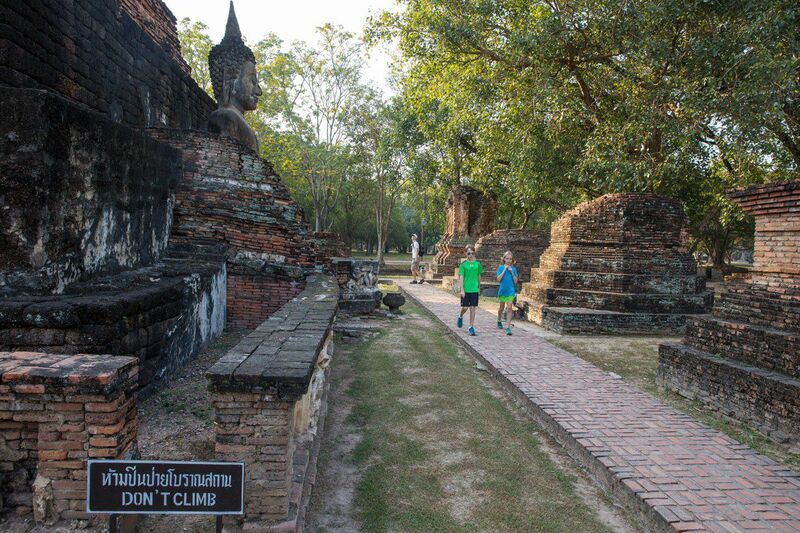 We would have been happy skipping Ayutthaya, heading right for the much more fun and better maintained Sukhothai. 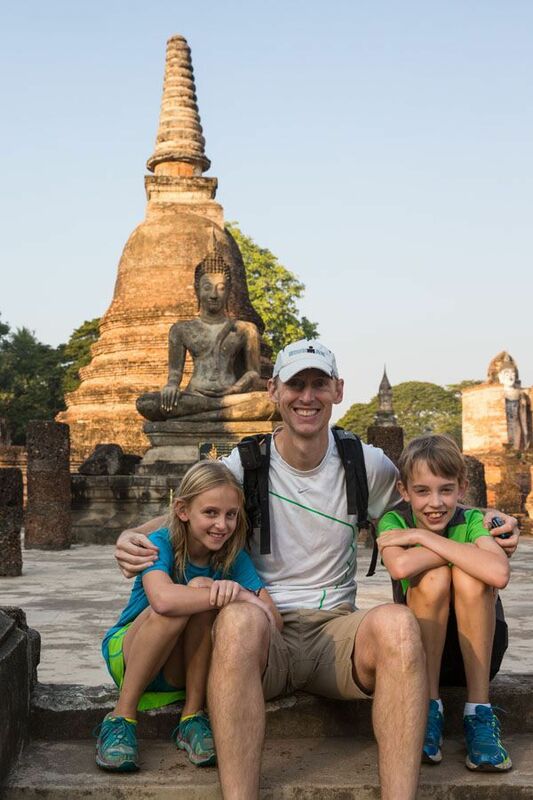 Tyler and Kara had a lot of fun cycling around Sukhothai, climbing the ruins, and enjoying the views. In Ayutthaya, we stayed at Baan Tebpitak. This hotel is located in Ayutthaya and was five minutes away from the ruins by bicycle. 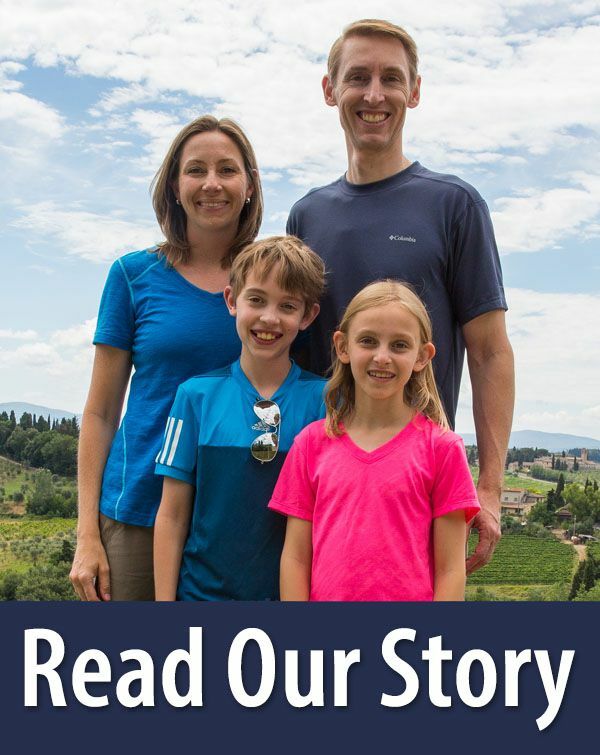 We stayed in the “family house,” which gave us two bedrooms, a bathroom, and a small living room with a kitchen. The place also had a pool, perfect for cooling off after an afternoon of touring the ruins in the hot sun. We were able to rent bikes right from the hotel, a nice convenience. 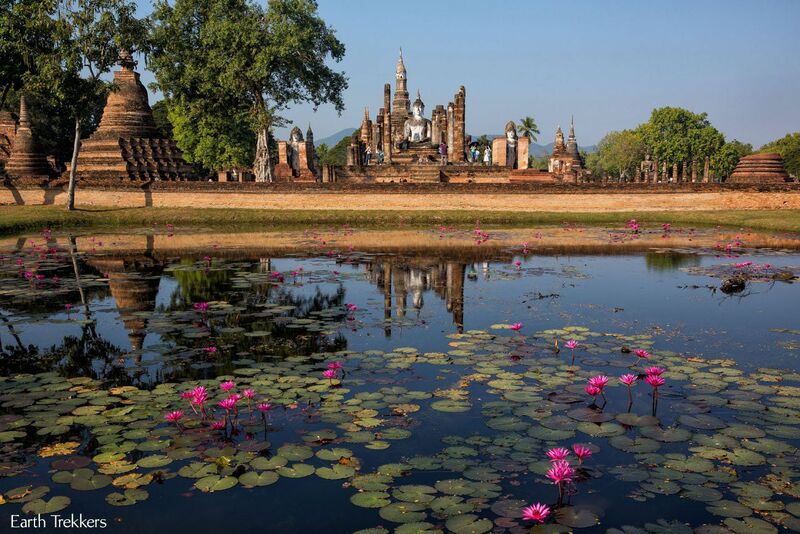 To visit Sukhothai, we stayed two nights at Foresto Sukhothai, located in New Sukhothai. We were 12 km from the Sukhothai Historical Park, easily accessible by tuk tuk or bus. We were upgraded to a two bedroom suite, which also gave us a living area with sofas and flat screen TV and two bathrooms. Here we had plenty of space to spread out and the room service was very convenient. Tyler and Kara really enjoyed the smoothies and fruit shakes here. The hotel staff was very friendly and accommodating, making our stay very enjoyable. This is one of those places it was hard to say goodbye to. We are going to be traveling from Chiang Mai to Sukhothai to Ayutthaya (maybe) back to Bangkok. 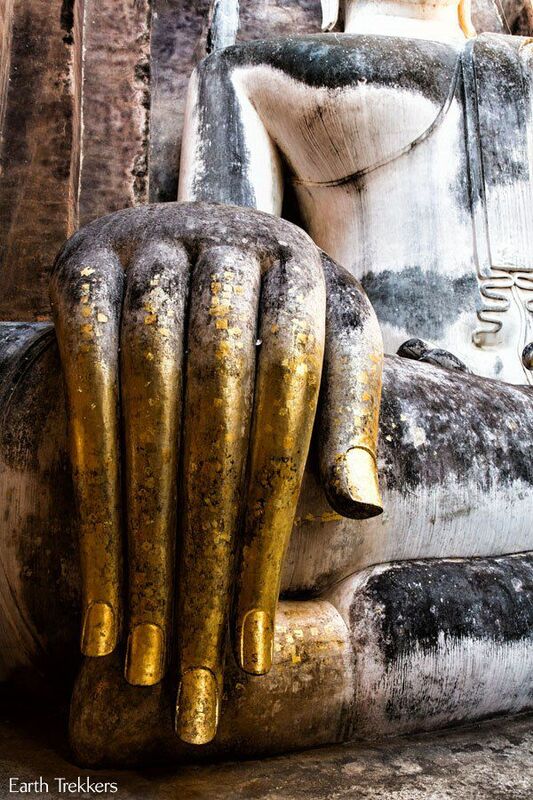 You mentioned that you arrived in Ayutthaya by car. Did you arrange this thru your hotel in Bangkok or who/where? 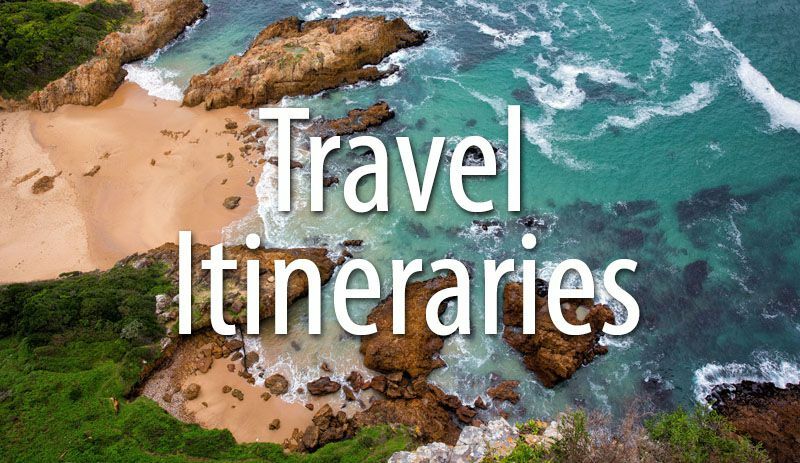 I am always interested in how you get your cars for traveling arranged. 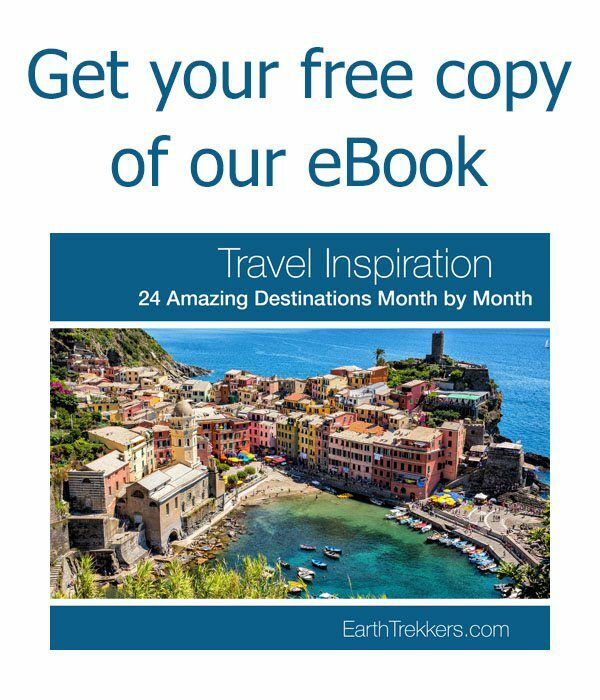 Do you do this when you arrive or have you pre-arranged? 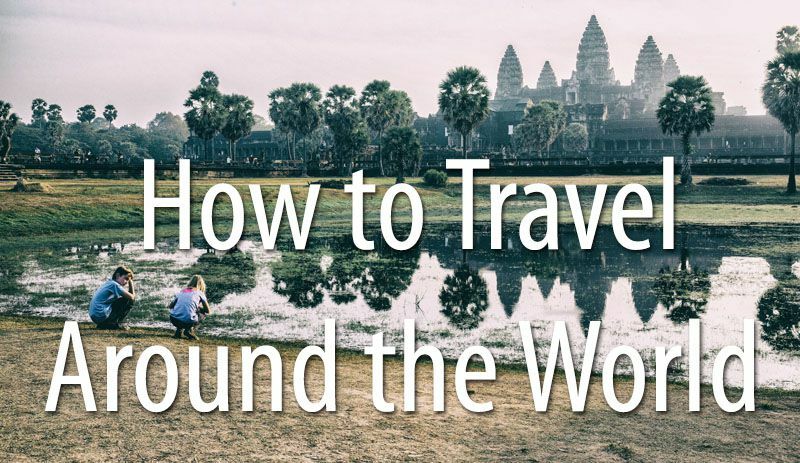 How did you get from Ayutthaya going on North (car/bus/train)? I love following your tour. 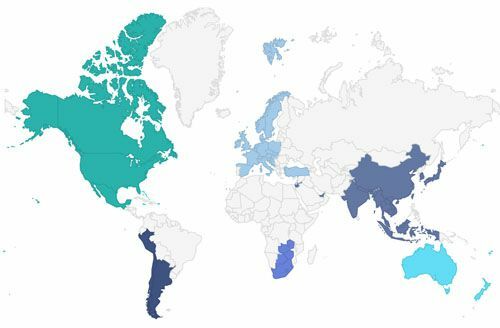 Your pictures are spectatular, your enthusiasm is catching, and your activity level appears beyond belief. Thank you. 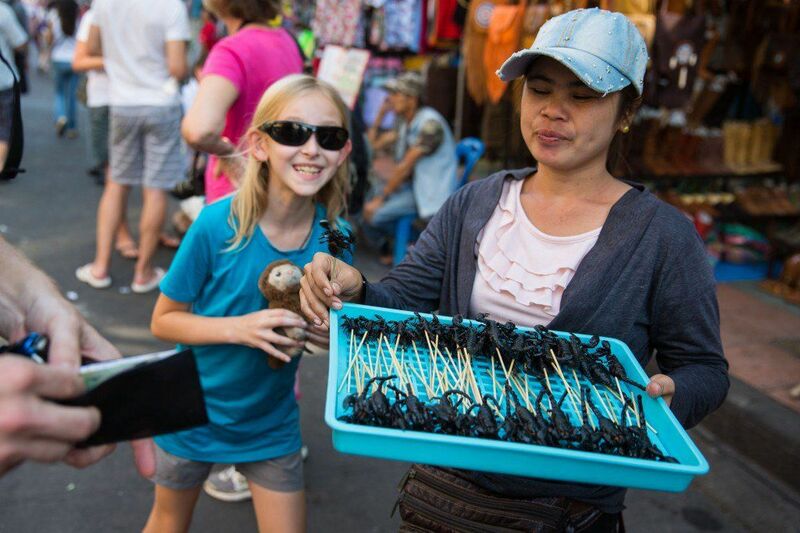 You’re having a nice time in Thailand! 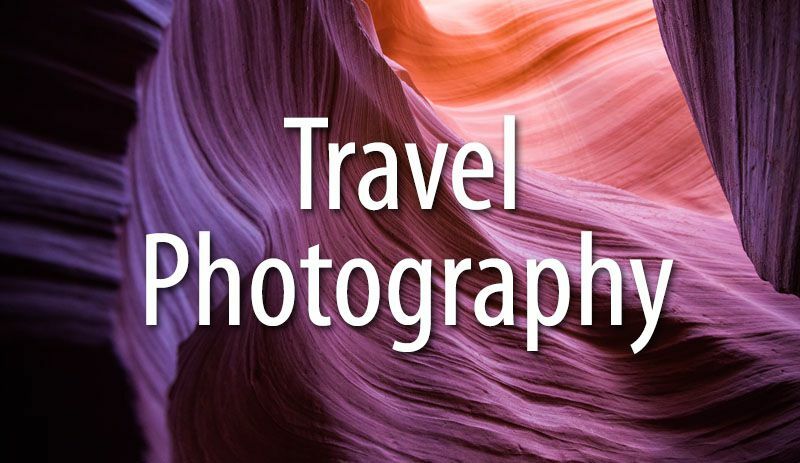 Thanks for the interesting photos and the history. Love seeing the smiling faces of Tim, Tyler and Kara! !